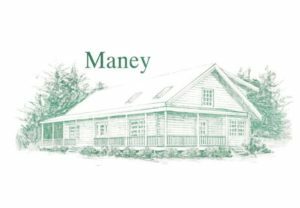 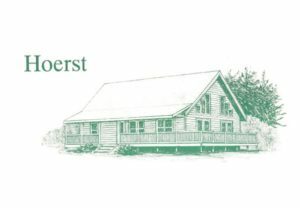 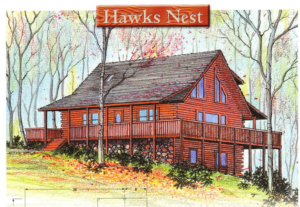 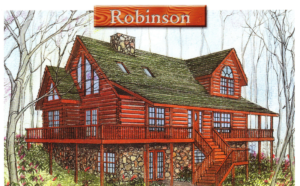 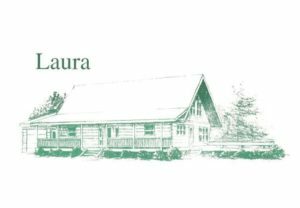 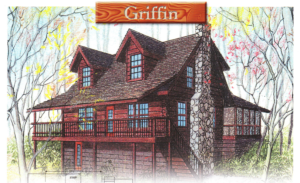 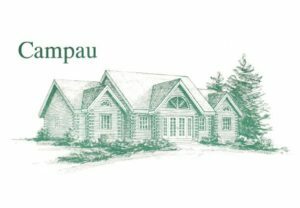 All plans can be customized to your needs for your log home, log hybrid home, or timber frame or we can start from scratch to design your River to River Home. 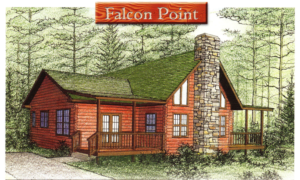 All plans are arranged below from the smallest to the largest. 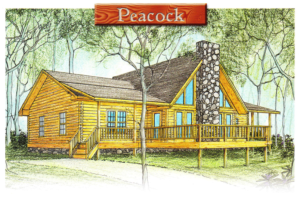 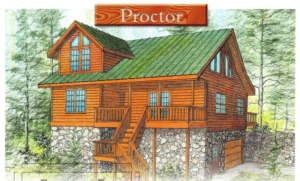 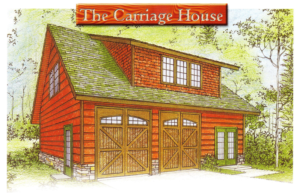 All plans are the exclusive property of Log Homes of America. 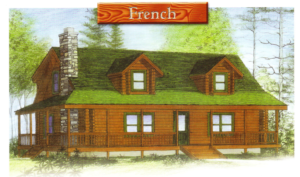 Click on any photo to view floor plans.